Clips Poly Engineering is one of the dependable Manufacturers and Exporter of Vibro Separator. The Vibro Separator is engineered using the latest design techniques to give optimum performance in handling a wide range of products. 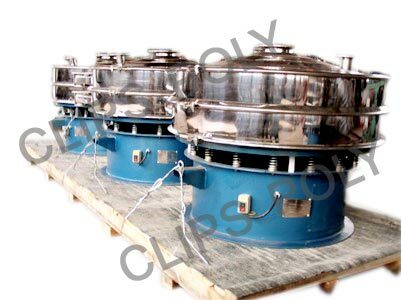 Vibro Separator is very easy to operate with automatic discharge of material. Vibro Separator comes with dependable motor with external lubricating system. With the advantage of Multi discharge outlet, accurate grading of different size particles is possible.